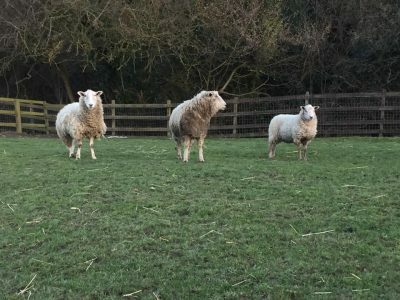 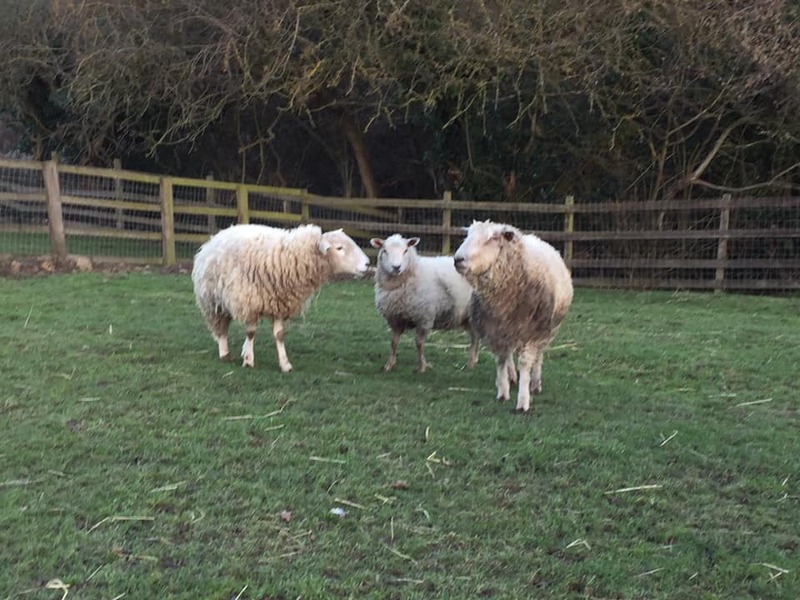 Posted by Jon in News, Rescued, Sheep on Thursday 24/01/2019 20:04 UTC. 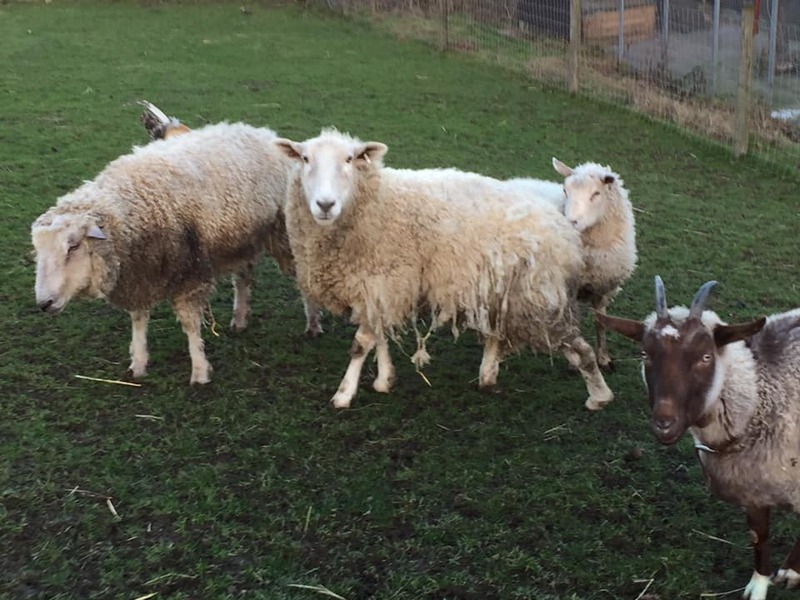 This lovely young Ewe (to the RHS on the first pic) has just come to us as a stray. She was found on public land miles from any farm or other sheep, with no ear tag we are unable to locate her owner. She’s very nervous, not surprising considering her ordeal, being all alone. 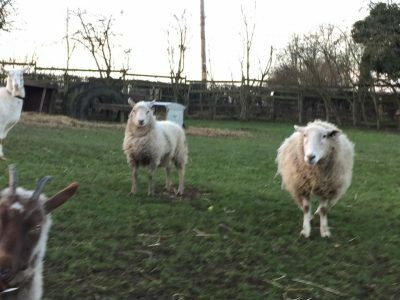 She is safe now and has become quite attached to our resident Shaunie Sheep.